The new replacement parts kit for the Pulsafeeder C Series Pump is called the KOP Kit ( Head Assembly ). This kit comes with all the necessary parts to keep the 2704 Pulsafeeder Pump working for quite some time. 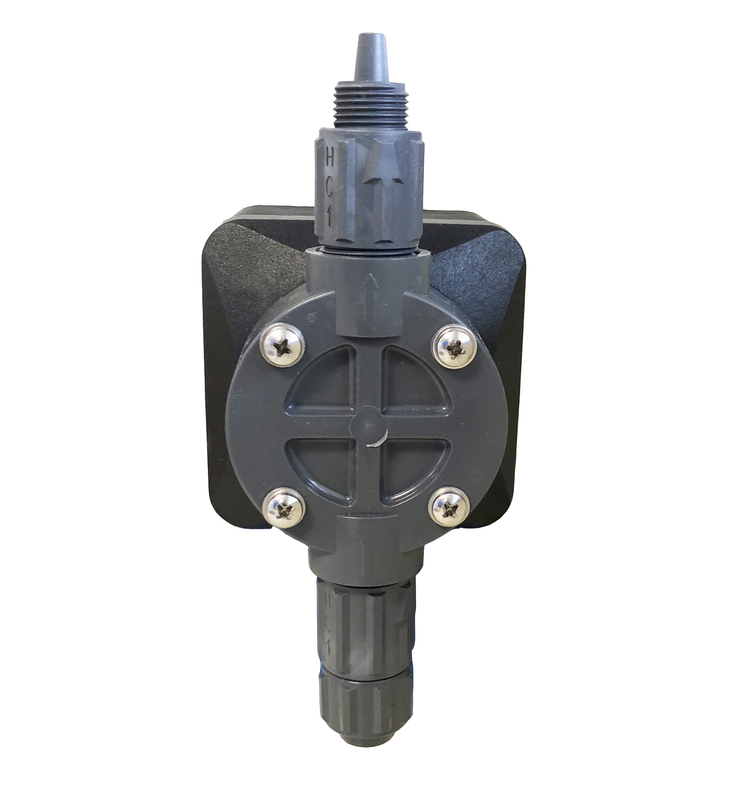 The parts kit comes with a new head assembly, the suction and discharge valve assembly to keep the pump primed at all times and a diaphragm to keep the pump pumping at all times. The KOP Kit is a must have if the pump starts to slow down after numerous years of operation in the field. 100 gpm flow rate.